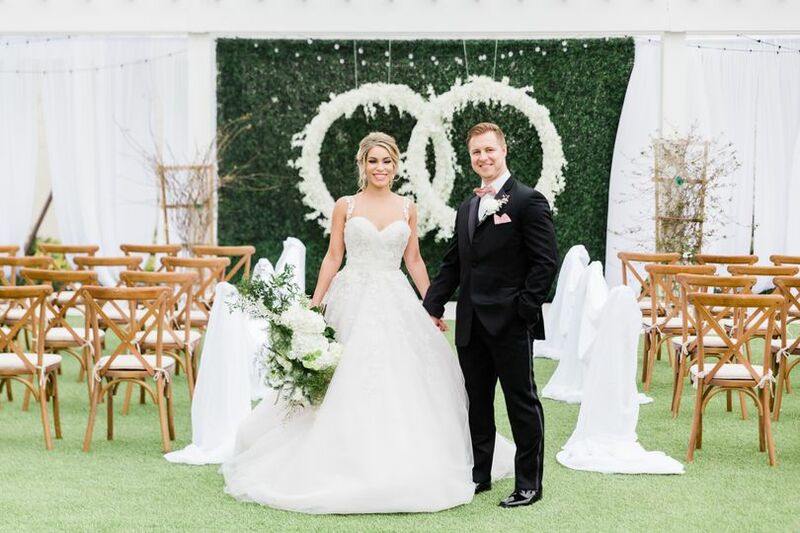 It's your time to shine, so relax and let our expert wedding manager take care of every detail of your big day. 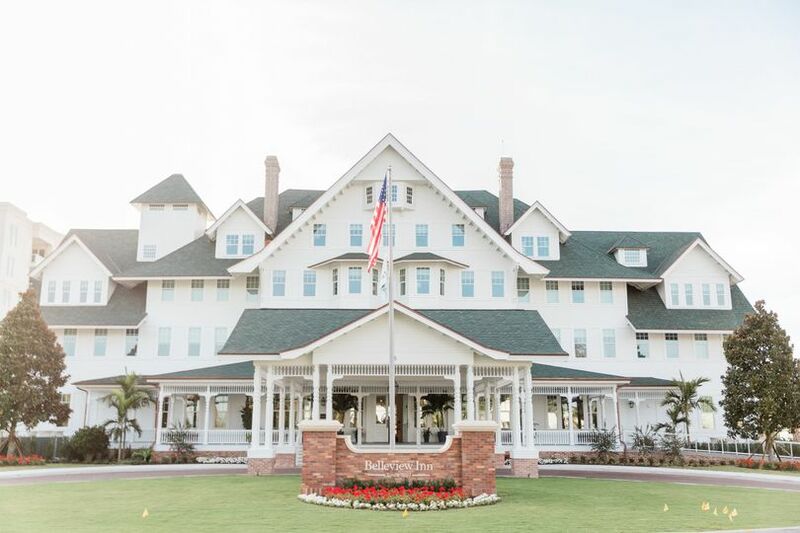 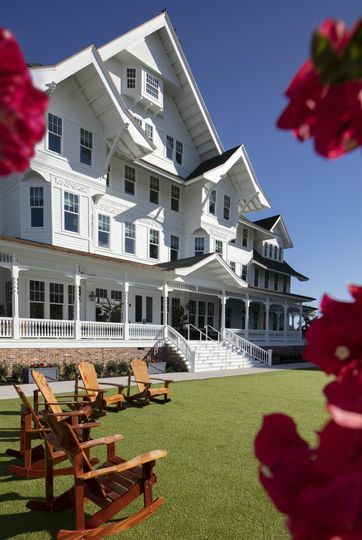 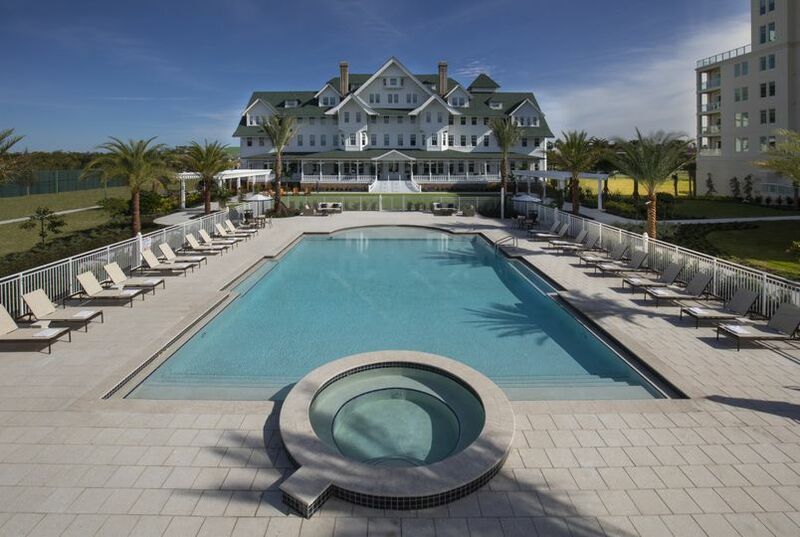 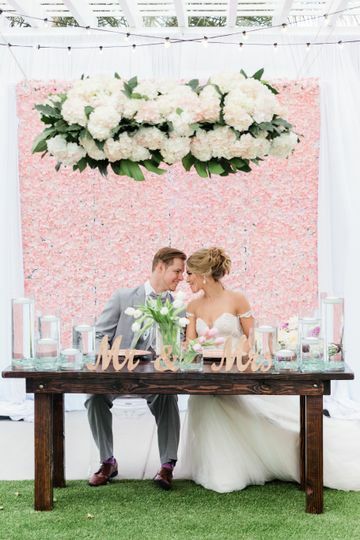 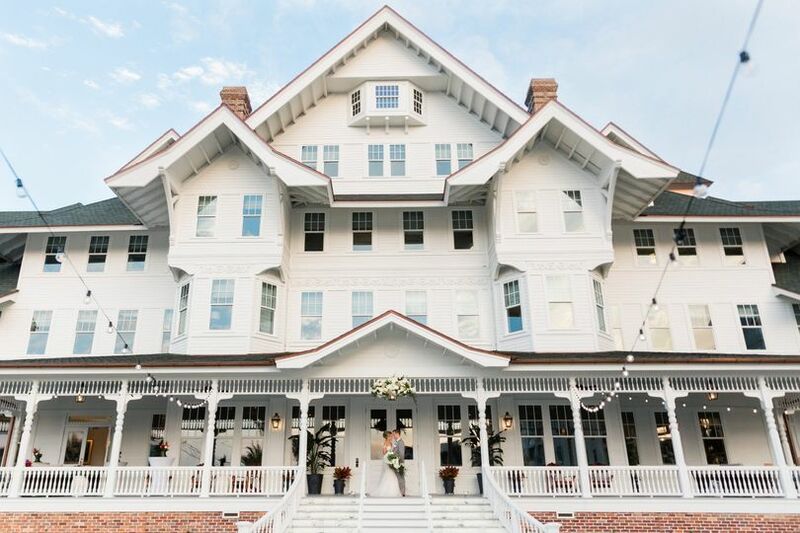 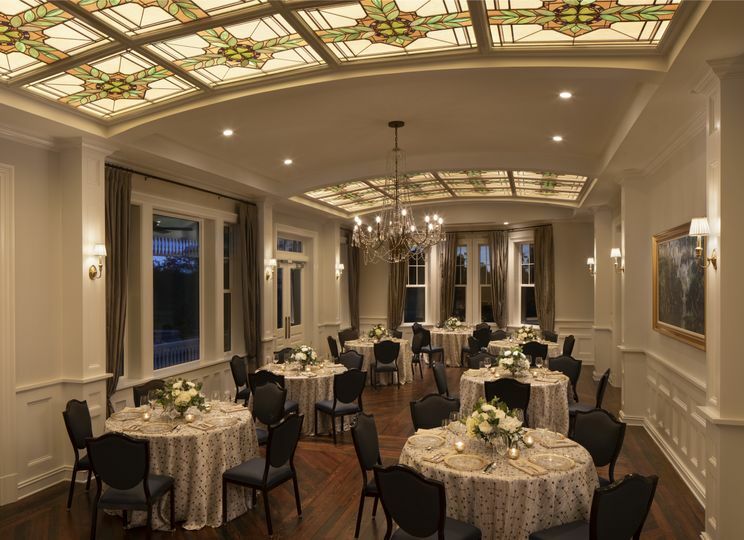 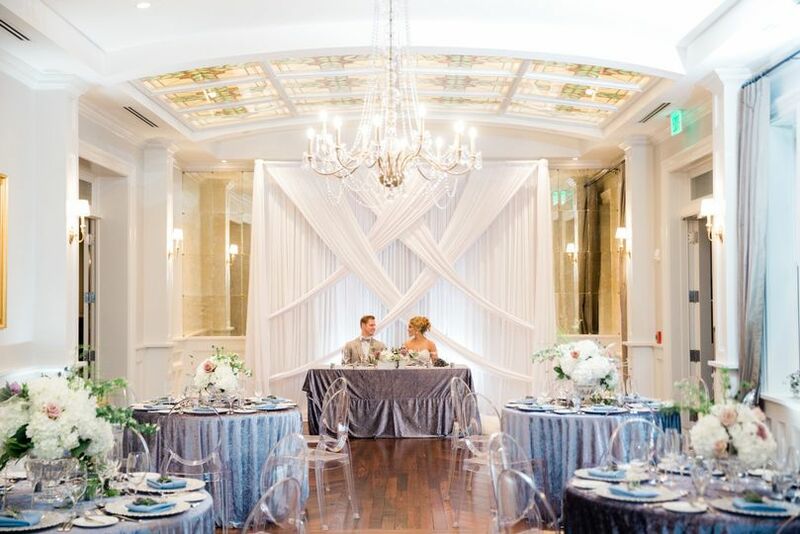 Belleview Inn stands as a timeless and elegant piece of Belleair's history, and our experienced and friendly staff is here to make sure your wedding exceeds those expectations. 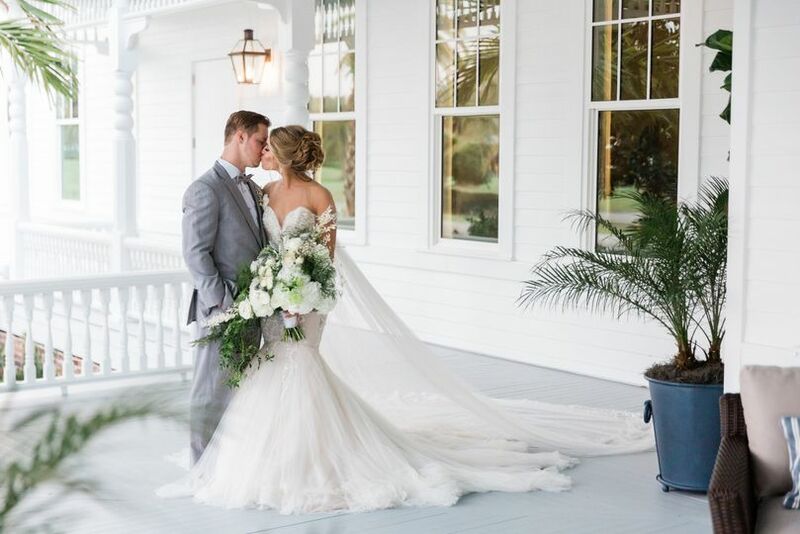 Choose from an array of options and let us cater to your every need as you celebrate your big day at Belleview Inn in beautiful Belleair, Florida.